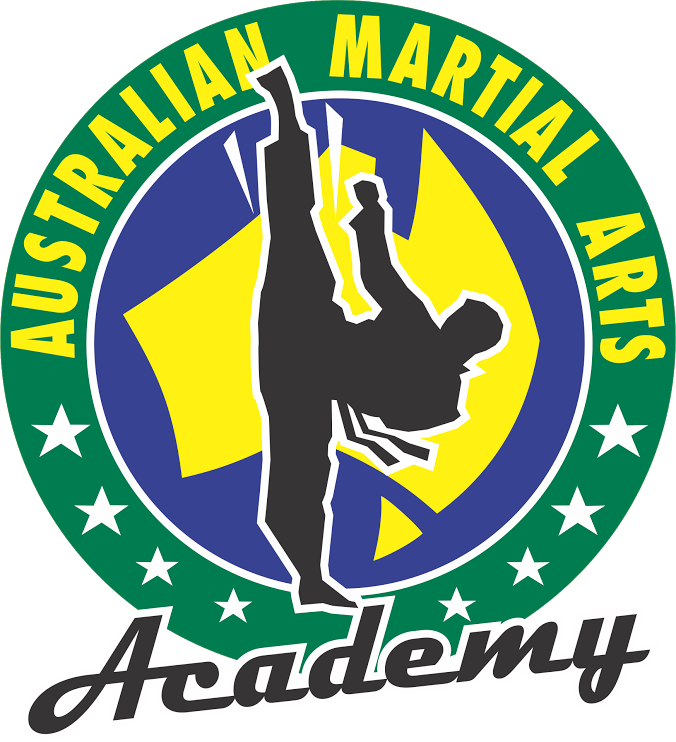 The X-Treme Team have a long History originating from the foundation of the Australian Martial Arts Academy in 1982. Since then the team has evolved and performed in thousands of locations both in Australia and Around the world. 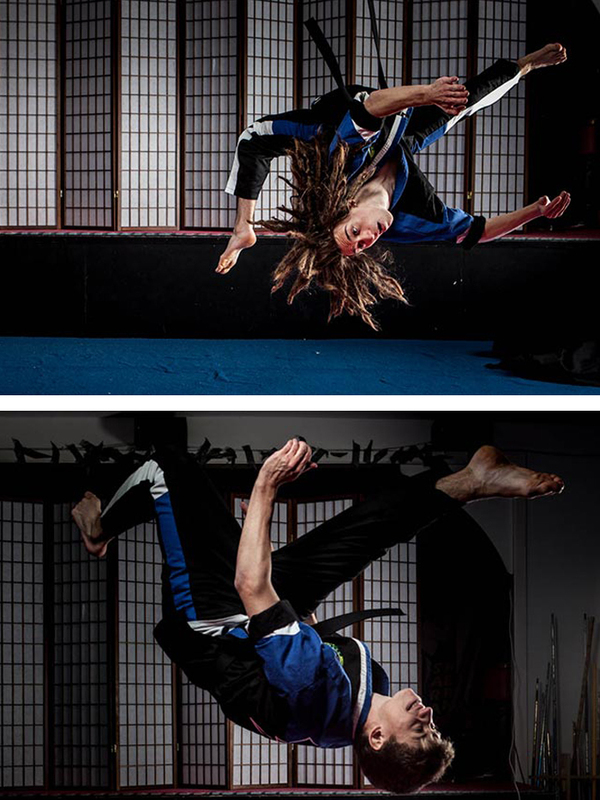 They are an X-Treme Martial Arts Performance Team combining elements from all styles of Traditional Martial Arts with Exciting Choreography, Acrobatics and Weapons. 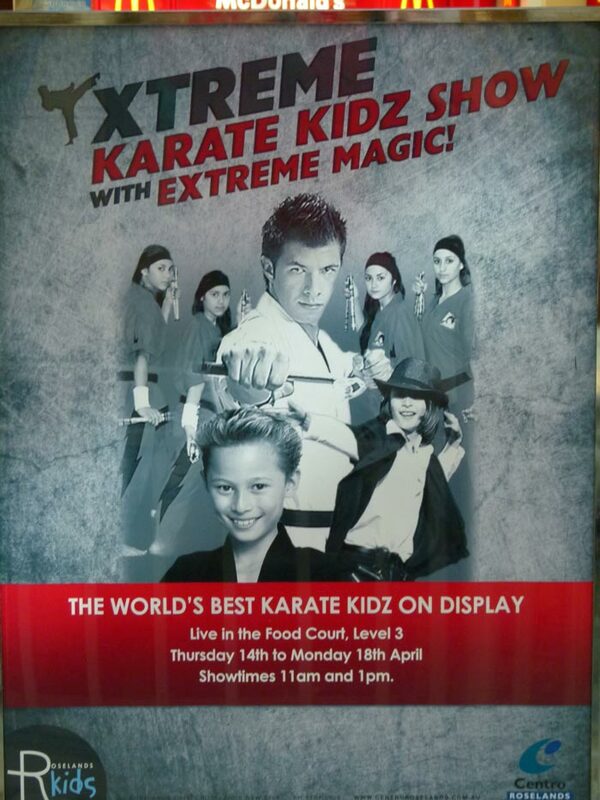 Their credentials include reaching the finals of “ Australias Got Talent” (Channel 7), Performed on shows such as the “Morning show with Kerri-Anne” (Channel 9), “Saturday Disney” (Channel 7), “Sunrise” (Channel 7) “X-Factor” (Channel 7) Shopping Centres, Festivals and RSL Clubs as well as performing exclusively for the Sheikh in Abu Dhabi, UAE. Led by Master Hakan, the Award winning performance team is made up of the Academy’s students in Australia who are extremely motivated, talented and professional at what they do. The team adds excitement and enthusiasm to all types of events. They tailor their performance to suit your needs. You will be coupled with youth, enthusiasm and vitality, a product of a healthy, energetic lifestyle. The team can perform shows that can run from 5 minutes to 30 minutes and has a depth of performers of up to 30 people.